Your head buzzing with too many tasks for too little time? Tour brain foggy with information overload? Your creativity and insight down to the ground? Your body tense from long computer hours? 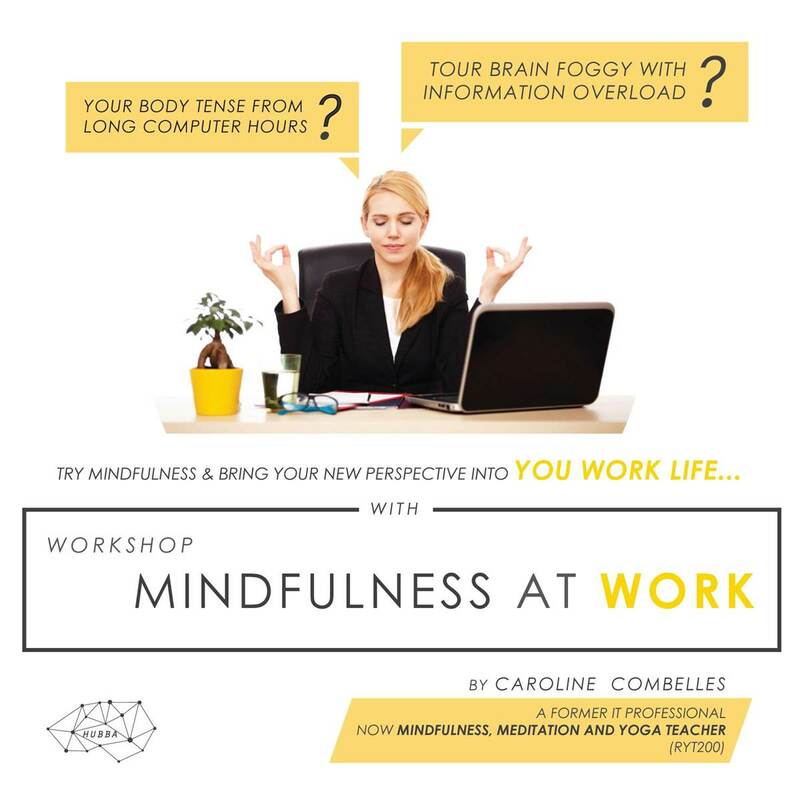 This 1 hour session is including meditation and breathing exercises for stress reduction as well as desk-yoga to relieve neck and back pain to help you reduce stress, improving performance and wellbeing at work.